Acura will debut a futuristic and emotional new television commercial in the top 14 U.S. media markets during prime time network sports programming this weekend, challenging drivers to seek out a new luxury-performance experience. The TLX Prototype and RLX Sport Hybrid SH-AWD models featured in the new commercial reflect the future of Acura’s performance sedan line-up and their new competitive position in the luxury set. The 377-horsepower* RLX Sport Hybrid SH-AWD (Super Handling All-Wheel Drive), with the world’s first hybrid electric torque-vectoring all-wheel-drive system, goes on sale this spring. The all-new TLX, which was showcased in prototype form at the North American International Auto Show in Detroit last month, will launch mid-year offering a blend of luxury refinement and sports-sedan athleticism, with exhilarating performance enhanced by next-generation Acura powertrain and dynamic handling technologies. The mid-engine NSX supercar, launching in 2015, will be powered by a mid-mounted, direct-injected and twin-turbocharged V-6 engine mated to Acura’s Sport Hybrid SH-AWD™ system. Debuting Saturday night during NBC prime-time programming, Acura’s Let the Race Begin commercial will air extensively on high-profile events in February. The commercial also will be seen as part of Acura’s sponsorship of the NCAA “March Madness” basketball tournament next month and on select cable networks in April. The spot will be supported by a series of digital activations, Acura’s social channels and on the Acura.com website. 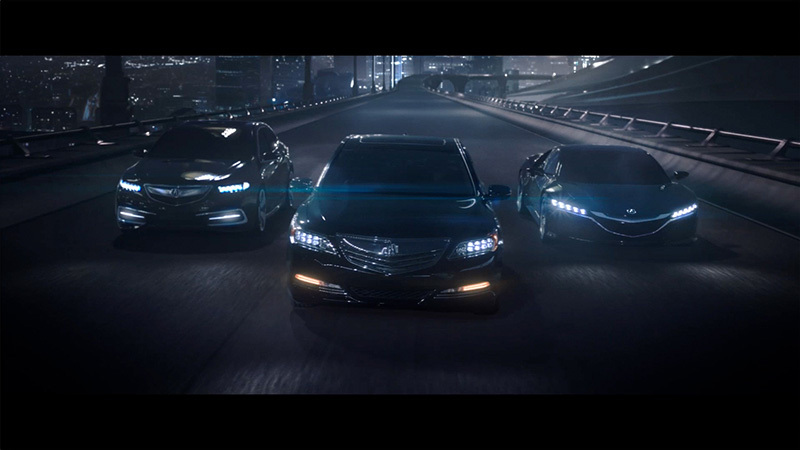 Acura’s new TV commercial is a remarkably visually stunning film and technical achievement. 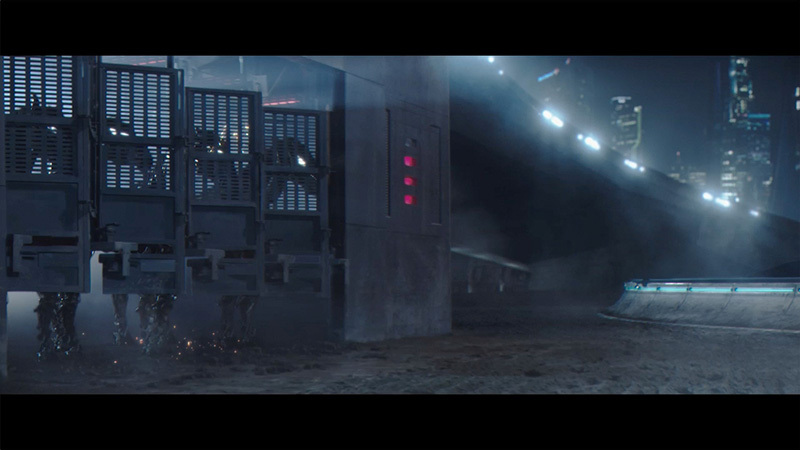 Created by Acura’s lead creative agency Mullen, it was shot over three days on location at Fairplex Park in Pomona, CA by director Adam Berg. 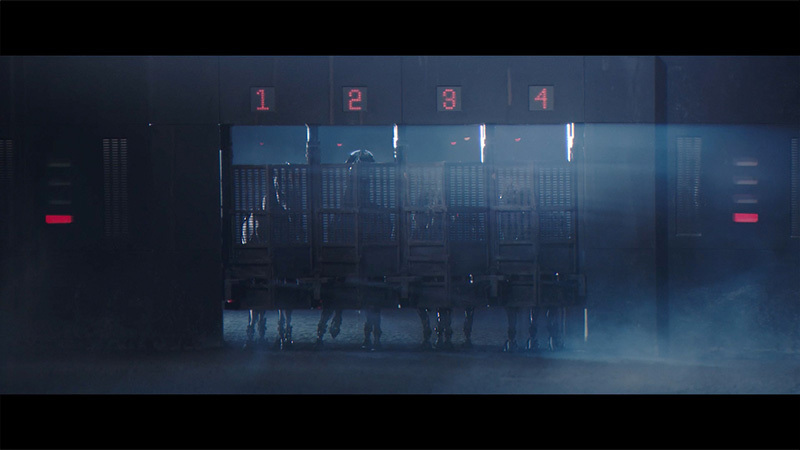 All of the initial horse racing scenes were performed and filmed live. 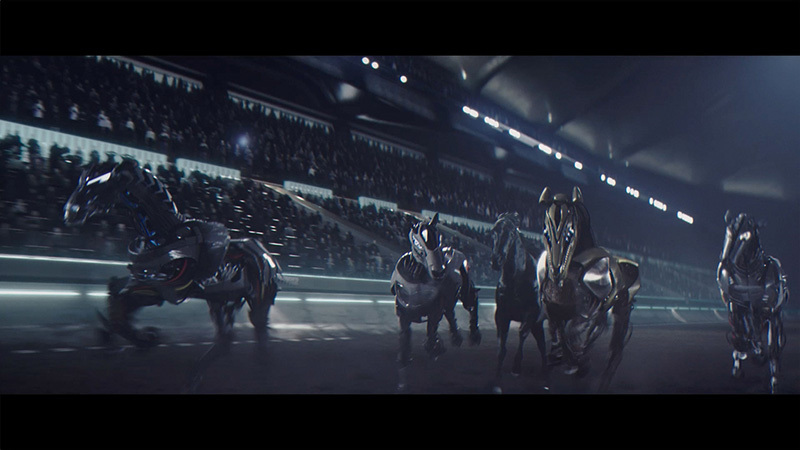 The after-effects work to convert the horses into metallic creatures took place over the course of four weeks under the direction of the post-production company MPC Los Angeles.